Limited time $4.95 FLAT RATE shipping for entire order. Select “Flat Rate: $4.95” in cart. 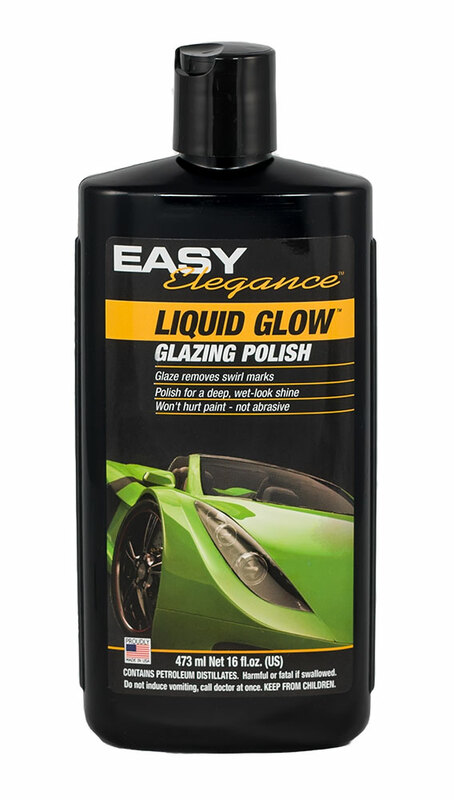 Our Glazing Polish combines two functions into one step. In professional detailing, a glaze and a polish are often used separately to clean and prepare a car’s paint for the final wax layer. Polish works by evening and smoothing your paint at a microscopic level. A combination of chemical polishers and microscopic, self-destructing abrasives deep clean your paint removing dead, oxidized paint, old car wax and bonded grime while smoothing down any microscopic ridges or high points that have formed in the paint. Think of it as exfoliating your paint. Glaze is primarily a shine-enhancing product that fills in any remaining imperfections that polishing may have missed. Glaze is made with oils and wetting agents that also fill in micro-scratches and swirl marks in your paint. Glaze doesn’t physically remove micro-scratches or swirl marks, but it optically hides them, rendering them less visible with no damage to your paint. Like many things in life, preparation is 90% of success in detailing your car. If you are looking for smooth, reflective, rich looking paint, the majority of your final shine and depth comes from the pre-wax preparation steps. For your wax to work its best, it needs to be applied to freshly polished paint. 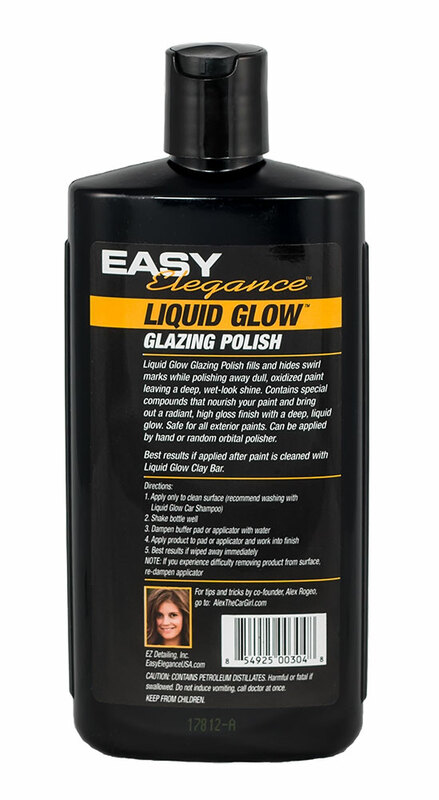 Liquid Glow Glazing Polish combines both glaze and polish into one, easy to use product. Our product simplifies this critical process into a single step, yielding a ready-to-wax surface that is second to none. Together, our combination is the best car polish that is also a swirl removing glaze. 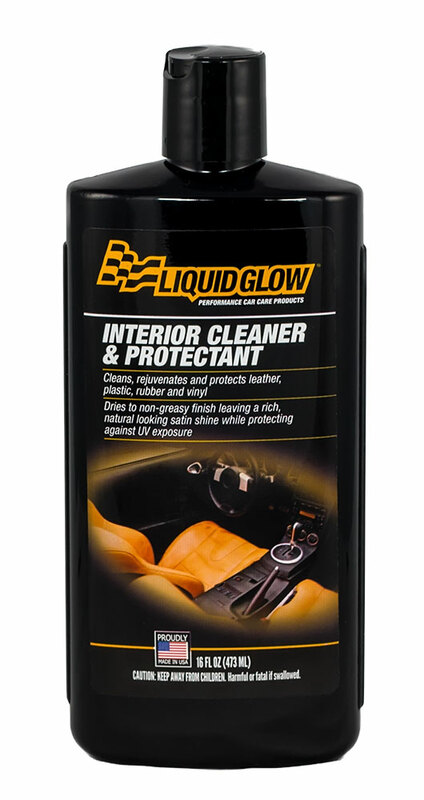 This formula is safe for all vehicles, non-abrasive and won’t harm paint. Our product is designed to be easy to use for a non-professional, but produces results that would make any pro-detailer happy. 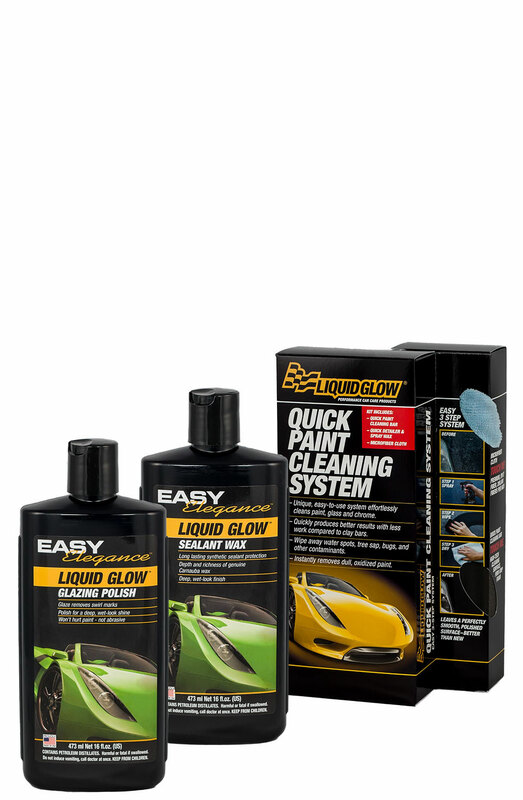 Liquid Glow Glazing Polish will give your paint a deep, liquid glow and mirror like depth that make it look better than it did brand new. 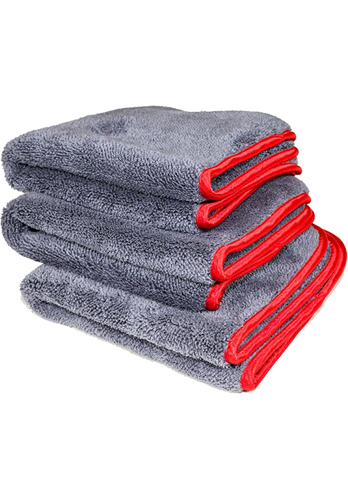 Best if applied after using our Quick Paint Cleaning System. 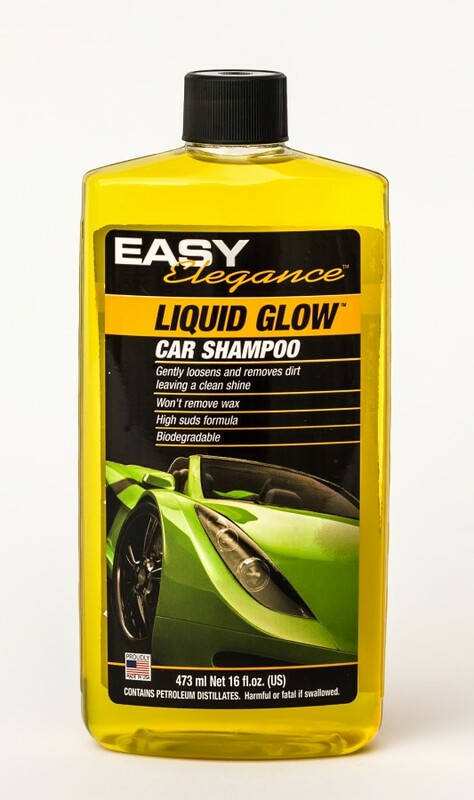 Liquid Glow satisfaction guarantee: We guarantee you will be completely satisfied or we will refund 100% of your purchase price. For details, see our FAQ page by clicking here. I used this polish on my 19 year old paint on my 1968 Camaro.Wow was I impressed-Paint is like new-no joke. Love this product!